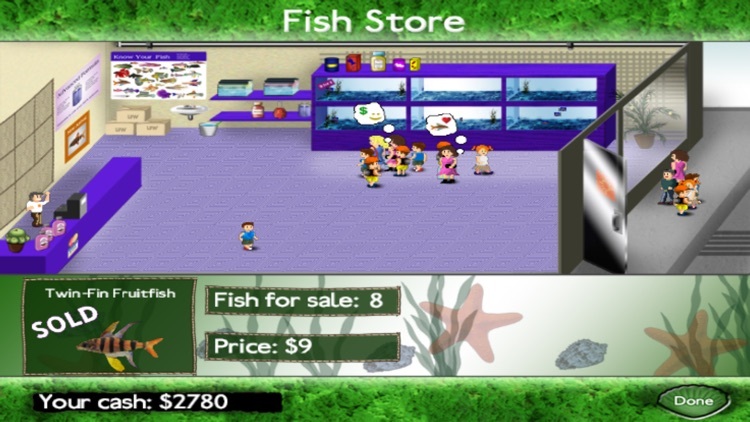 Fish Tycoon is the award-winning virtual fish breeding game from the creators of the acclaimed Virtual Villagers series. Starting with $300 and a handful of eggs gathered from the fabled island of Isola, your goal is to unlock the genetic puzzle and discover the 7 Magic Fish of Isola. 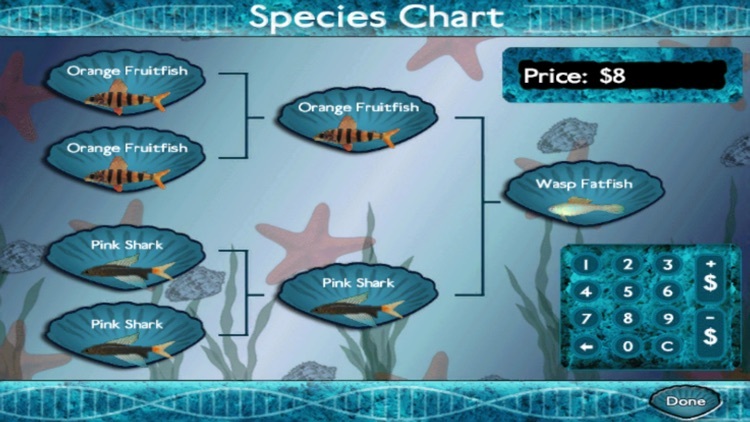 You will breed and care for more than 400 species of fish, financing your operation by selling your creations to eager customers. A wide variety of aquarium supplies are available to equip and customize your tanks, care for your fish, and magically enhance your aquariums. 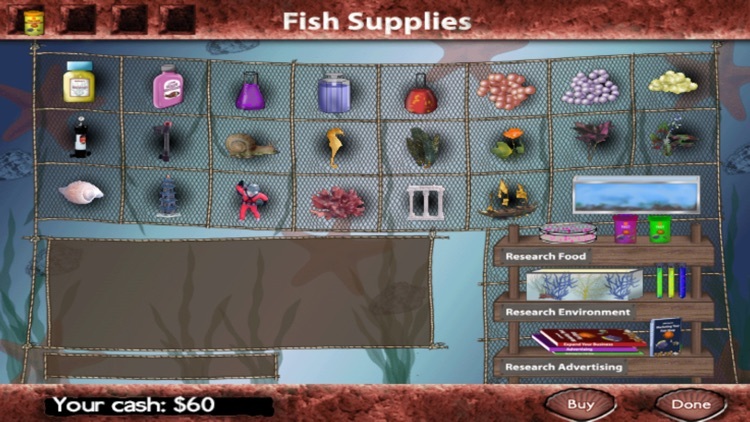 The game continues to progress in true real time, even when your iPhone or iPod Touch is turned off, so don’t forget to check in regularly to feed your fish, cure their illnesses, and create the next generation of baby fish! 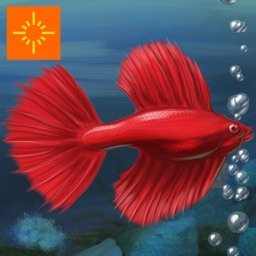 * It’s a tycoon game: test your business and aquarium skills at the same time! * Over 400 species of fish to breed. 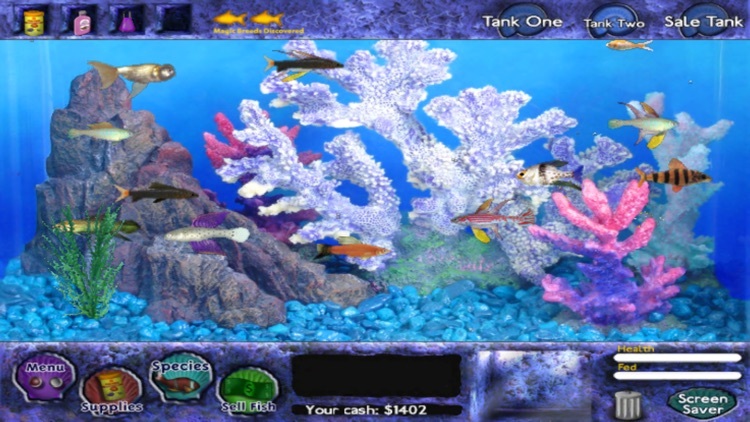 * Customize your tanks: purchase aquarium ornaments and place them where you like them! 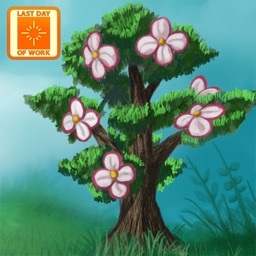 * Real-time game play: new surprises every time you turn on the game! 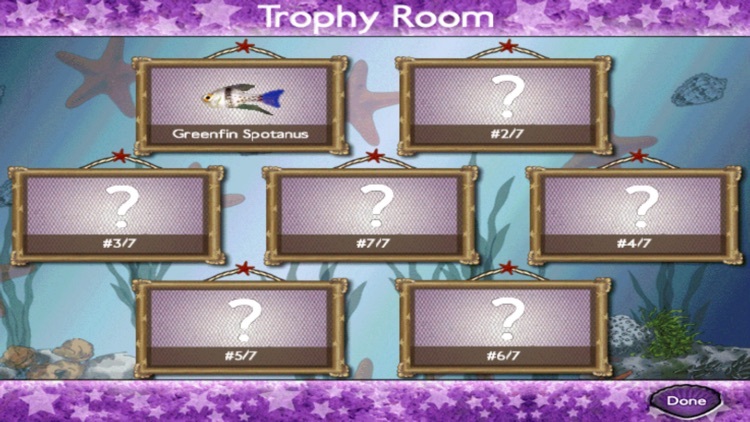 - "Parents Choice Recommended Award"
Recommended for people who enjoy casual sims, aquarium simulations, fish games, virtual pets, and strategy games.